On March 20, 2019 the California Cannabis Industry Association's hosted its 4th Annual Policy Conference brought together the cannabis industry, regulators, and legislators to discuss the challenges of the first year of legalization, as well as collaborative solutions on the horizon. 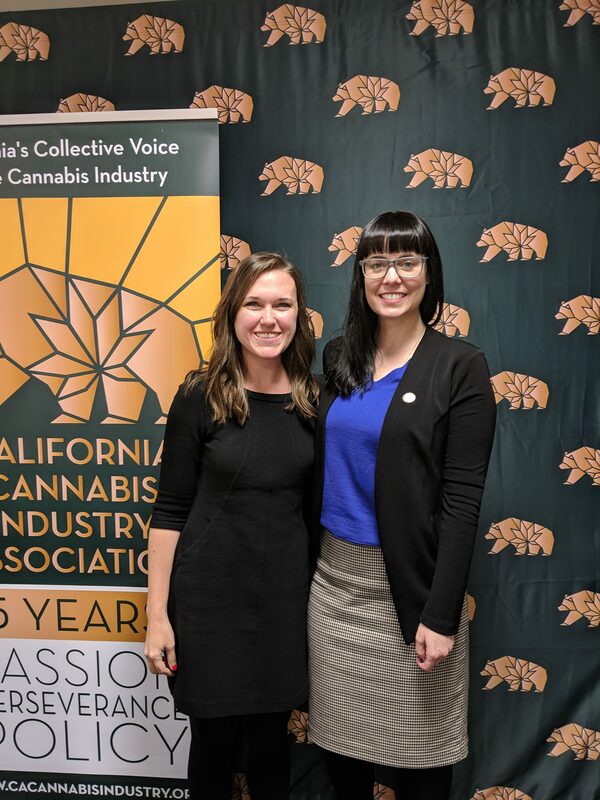 As the leading cannabis trade association in the State of California, CCIA has worked diligently to ensure that our 500+ members are both well-educated and maintain an active voice in the legislative and regulatory process. We would like to thank all of the panelists, keynotes, and attendees of the 2019 Policy Conference for your continued engagement in creating a sensible regulatory environment that promotes public safety and streamlines business operations for the regulated cannabis industry. Dr. Donald Land - Chief Scientific Consultant, Steep Hill Labs, Inc.
**Disclaimer: The information provided on this webpage does not, and is not intended to, constitute legal advice; instead, all information, content, and materials available on this site are for general informational purposes only. On February 27, 2019 CCIA partnered with three California regulatory bodies to bring members and the public a series of educational webinars. Below are links to the recorded webinars and the corresponding presentations. CCIA Executive Director, Lindsay Robinson, spoke with Lori Ajax, Chief of the BCC about permanent regulations. 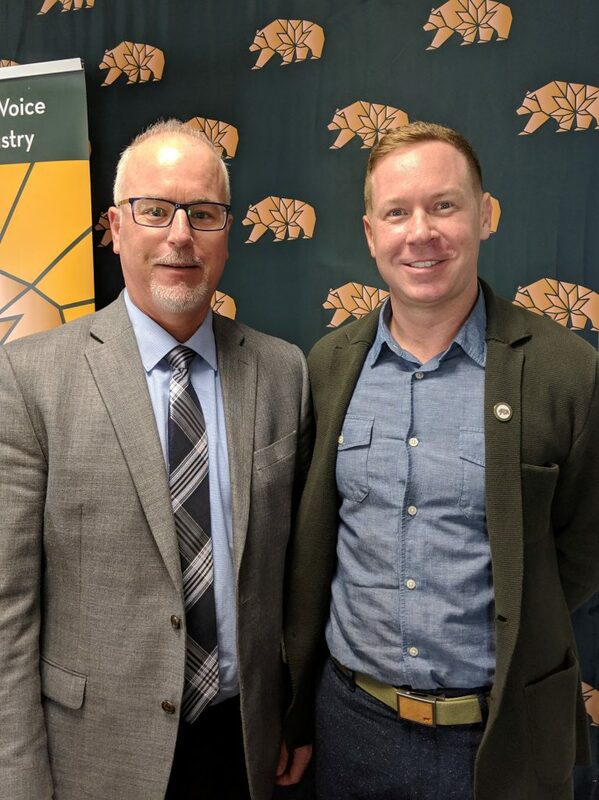 CCIA Communications & Outreach Director, Josh Drayton, spoke with Calcannabis Cultivation Licensing Director Richard Parrott about permanent regulations. 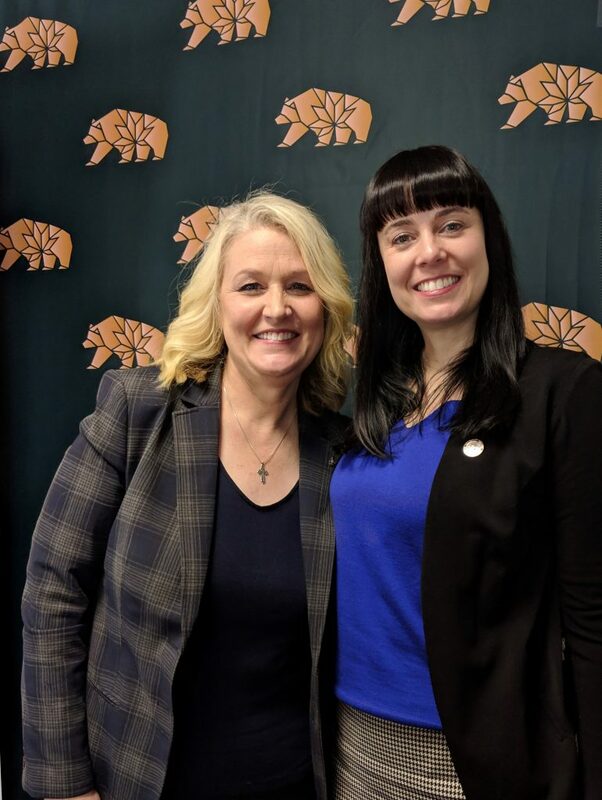 CCIA Executive Director, Lindsay Robinson, spoke with Christina Dempsey from the Manufactured Cannabis Safety Branch (MCBS) about permanent regulations.